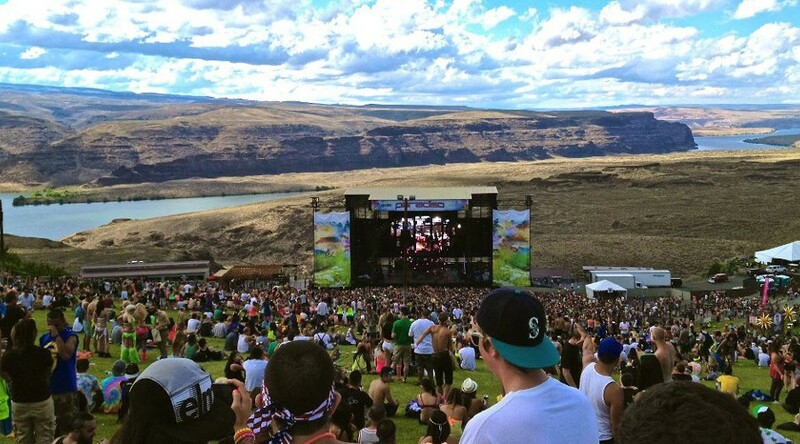 Get to a Gorge Concert on a Shuttle! 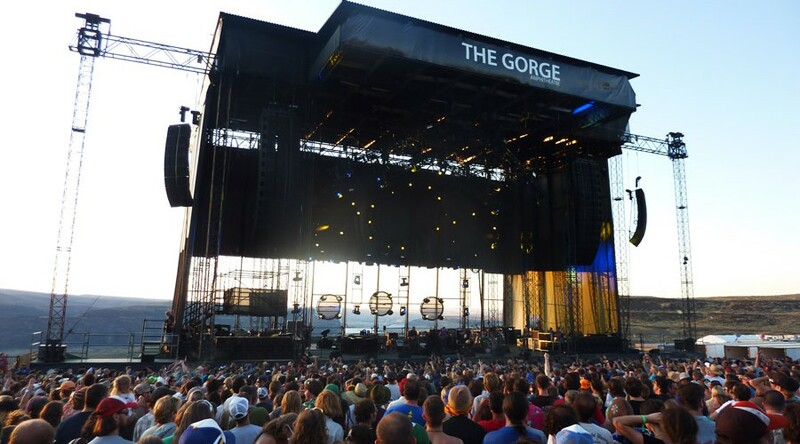 Why fight traffic and parking when heading to a concert at the Gorge? Leave the driving to us and have fun with your friends all the way there and back. 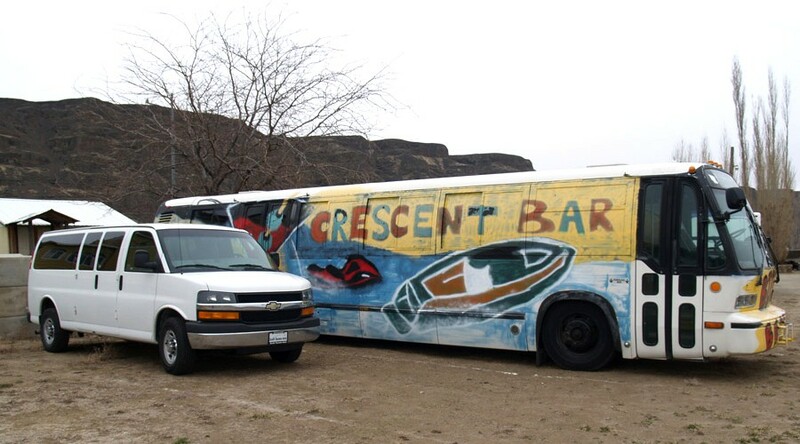 A Crescent Bar Excursions shuttle van or bus will pick you up at any of four spots in Crescent Bar and whisk you off to the concert in plenty of time, then be there to pick you up at the end of the show. We have licensed, CDL drivers to safely get you there and back, too. Don't delay, the shuttles fill up fast! 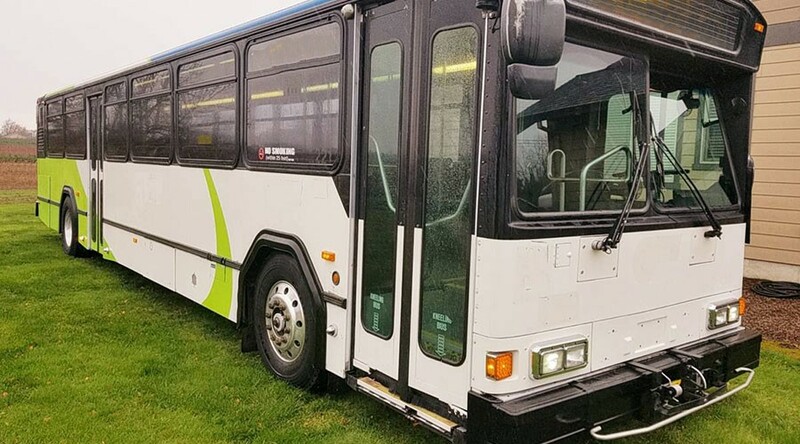 Note that no alcoholic beverages can be consumed on the shuttles without obtaining a permit, per RCW #81.70.30. 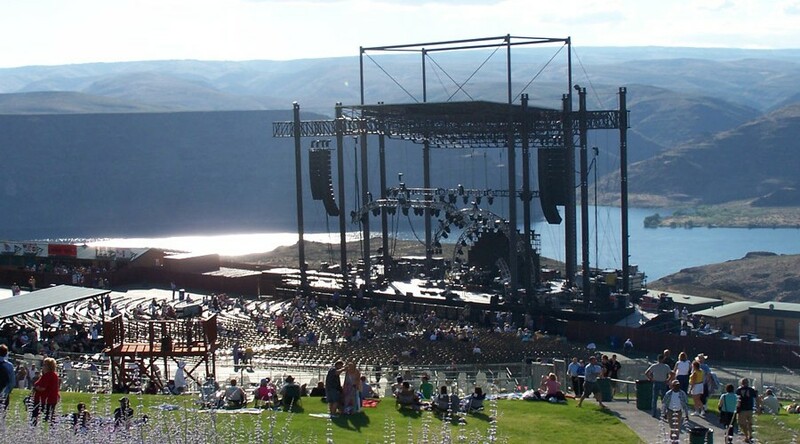 GOING TO A GORGE CONCERT? Leave the driving to us! 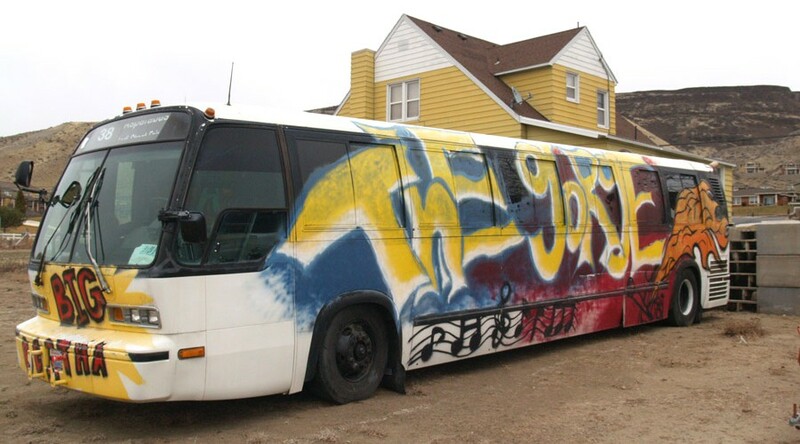 We will pick you up at one of three locations in Crescent Bar and drop you at the VIP Gate during regular concerts or the main gate during festivals. Enjoy the scenic beauty of the Columbia River gorge on a pontoon boat! Leave from the Crescent Bar marina and head out for hours of fun and adventure. Great for the whole family! When you rent one of our pontoon boats, you can also rent a jetski or tube to enjoy along with your pontoon boat. All jetski riders must be 16 years old and have a WA boaters card. 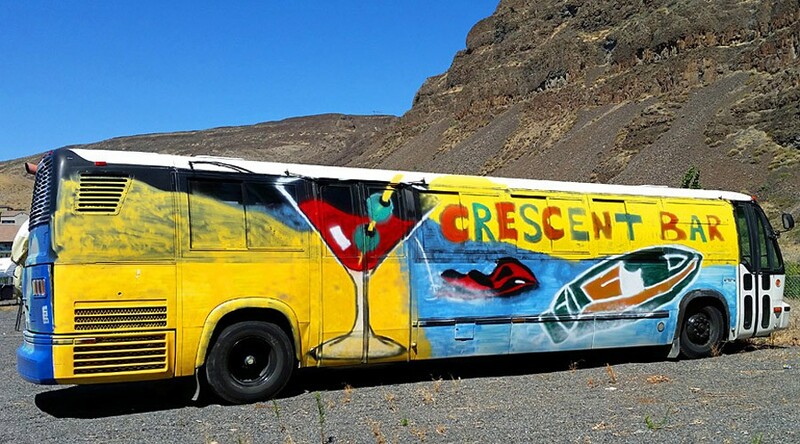 adventures with Crescent Bar Excursions with just one click of a button. There's something fun to do on the water for every member of the family!